“My work is a 365 day-a-year project”, the Dutch landscape architect Piet Oudolf explains to me during our conversation. We are discussing the fact that it almost seems to be a universal thought that spending time outside, in a garden is implicit to spring or summertime. 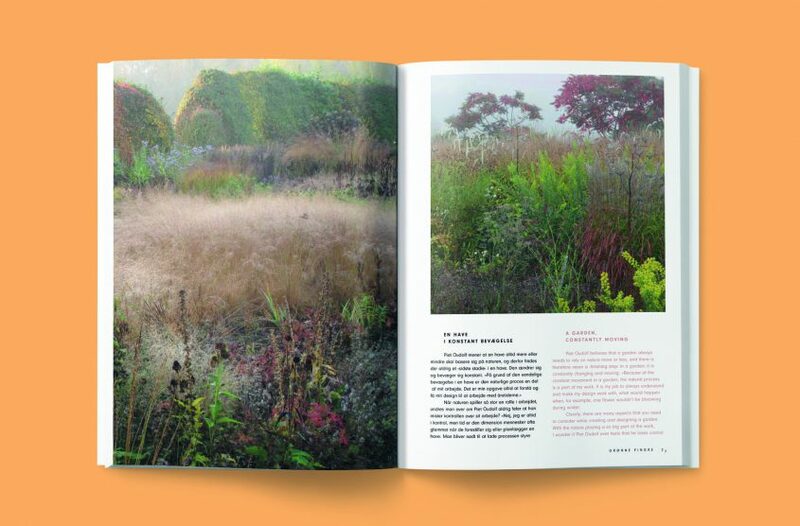 But Piet Oudolf has, nevertheless, in the past years influenced not only myself but also a big part of the world to reconsider this practical view on gardening. By bringing an exceptional attentiveness to the garden’s performance throughout all seasons, he shows that this is not a type of architecture that is beautiful in just one specific season. With Oudolf’s design of public gardens like High Line Garden in New York, the Lurie Garden in Chicago or the Serpentine Gallery in London, he has started an entirely new movement within the creation of gardens. Piet Oudolf is in the middle of a busy time – just like always, he points out. Oudolf explains that he constantly has 6-8 different ongoing projects simultaneously. If it isn’t the process of designing, it is following up on projects, building or another type of work. He works with a big team of landscape architects and designers. 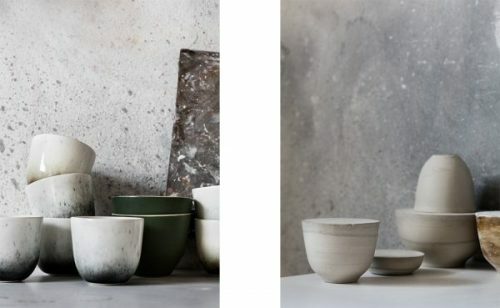 With himself and his wife leading the organization as well as a hardworking team, Piet is able focus on doing what he calls the ‘master planning’: “When I get a new client I firstly find the right team for that garden, and then I visualize the design in my head before it is put down on paper,” he explains. Oudolf believes that a garden always needs to rely on nature more or less, and there is therefore never a “finishing step” in a garden, it is constantly changing and moving. “Because of the constant movement in a garden, the natural process is a part of my work. It is my job to always understand and make my design work with, what would happen when, for example, one flower wouldn’t blooming during the winter. Clearly, there are many aspects that you need to consider while creating and designing a garden. With the nature playing a so big part of the work I wonder if Piet Oudolf ever feels that he loses control over his work? “No I always have control, but time is the dimension that people often forget when imagining or planning a garden. You must let the process steer the work. You control the work by designing a good structure. When that is established, you need to have good people that are working with the garden, all the time, all year around. Take action and at the same time let it go and let time do the job from there on.” Compared to other types of architecture, landscape architecture is more dependent on the season, but Oudolf believes that as an architect he still can stay in control of the garden. He sees it is as his job to gain control while designing the structure, so it will maintain a consistent feeling all year around. Oudolf compares his process with a pallet. It is like having a pallet in every project where every specific form needs to work together. All the wilderness, flowers and colours need to have a structure that is created together in one united pallet. And maybe it is like Piet Oudolf says, that we are all longing for the wild and green. If so, the gardens of Piet Oudolf are one way to go and satisfy our inner desire.